Sudanese sources confirmed the report and stated that Bashir was at the presidential residence under "heavy guard". 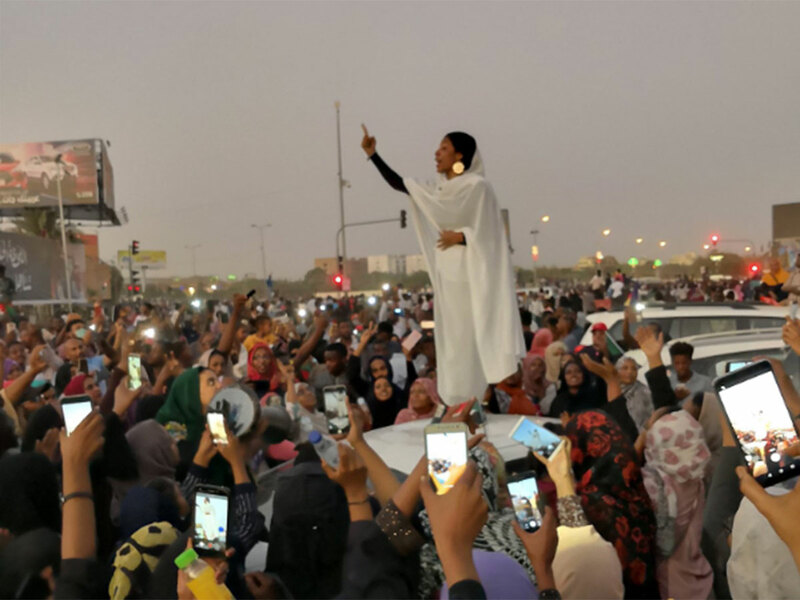 The latest crisis has escalated since the weekend when thousands of demonstrators began camping out outside the Defence Ministry compound in central Khartoum, where Bashir's residence is located. The removal of Bashir leaves many questions, even though his reign was characterised by terror and the elimination of political enemies, like many dictators he has afforded Sudan some political stability. Will his removal lead to economic improvements and political stability or will Sudan turn into Libya and Iraq? What does his decision to "step down" mean for South Sudan's fragile political enviroment? If there is no proper succession plan,Sudan may become the next geopolitical security threat, especially with regards to terrorisim networks in North/East Africa. Now is the time for the AU to show strong political leadership and not tranfer this responsibilty to the West or China, both of which have narrow interests in the region.